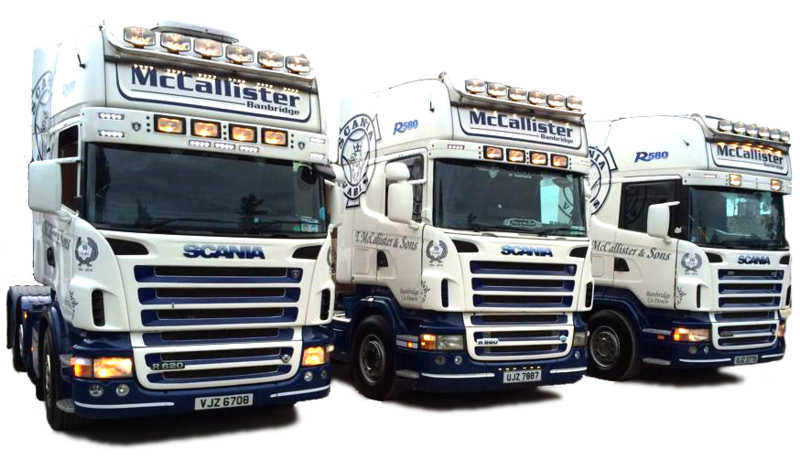 McCallister Transport was established in 1984, now operated by Jonathan McCallister, near Banbridge Co Down N. Ireland beside the main Belfast to Dublin A1 corridor. 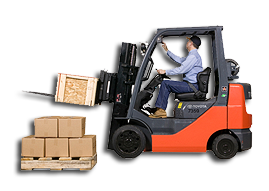 We are general and specialised road haulage contractors, with warehousing and shipping facilities. Our means of transportation include flat-bed, curtain-sider and box van, which enables us to cater for a wide range of customer requirements. Operating throughout N.I. U.K. and R.o.I. typical cargoes include fertiliser, timber, steel, shipping containers, agriculture produce, machinery, plant, furniture, dry goods and hazardous goods. We can offer up to 8000 sq. ft. warehousing. 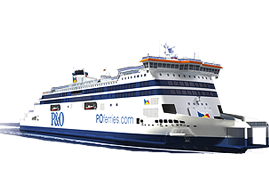 We are shipping weekly to and from the U.K. via Stranraer, Heysham or Holyhead. We are a family run business, giving personal attention to individual customer needs and providing a quality service, already enjoyed by our existing long standing customers. 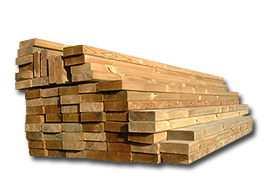 No matter what is on your pallets - you can trust McCallister Transport Ltd. for a fast, reliable and secure service. Call McCallister Transport Ltd. to ensure your domestic and commercial goods are transported by professionals who care . For the safe and secure storage of your goods and possessions, you can rely on McCallister Transport Ltd. for cost effective service. 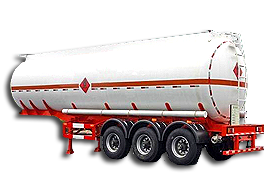 McCallister Transport Ltd. staff are trained to official standards for safe and secure transport of dangerous and hazardous materials. 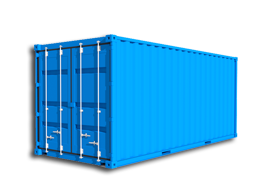 To deliver your Container on time, every time, you can depend on McCallister Transport Ltd. to complete the job. For Freight Transport please speak to a member of McCallister Transport Ltd. Advice and quotes vary depending upon destination. Safe & timely delivery of event staging and rigging. 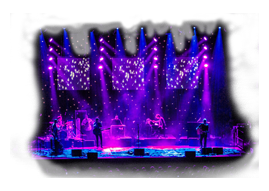 Events we have serviced include Tennents Vital, Belsonic & Electric Picnic. At McCallister Haulage we are well aware that businesses do not always have loads large enough to economically fill a container for transportation, the solution is to offer our Groupage Service. McCallister Groupage Services will organise and load several different consignments into one shared container or trailer destined for the same location in the UK or Europe – particularly advantageous for loads shipped to Norway, Denmark, Finland, Iceland, Russia and the Baltic States. Our business customers benefit from Groupage Services as the total shipping costs can be divided between them and they can be assured that McAllister Haulage will transport the goods in a safe, secure and timely fashion by our experienced and professional staff. As every delivery is unique we prefer to make Groupage arrangements with our customers via phone or face to face – this ensures everyone involved has a clear understanding and of what is required and what can be expected with each Groupage Service. 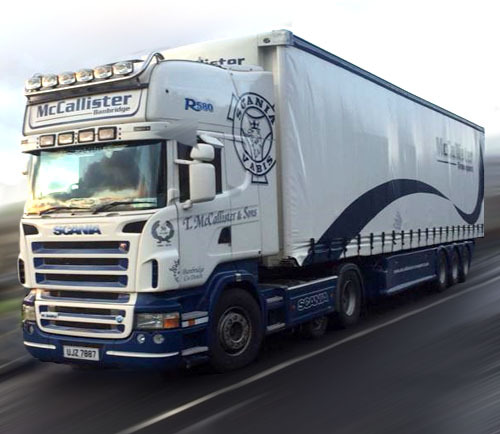 McCallister Haulage prides itself in providing outstanding customer care and our Groupage Services excel in this area. For advice and to book our Groupage Services please call us on 028 4065 1680 . We utilise mega 100m3 trailers for export and import services to most of Northern Europe. 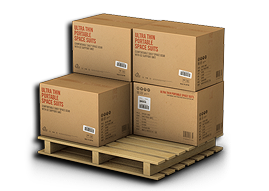 We can facilitate storage and distribution to all of Ireland. Our Customs Clearance Service ensures all goods are correctly classified and the correct rate of Duty and VAT are paid for import and export. We have used McCallister Transport for the past 6 years and over this period we have found the service provided by them to be excellent and the rates competitive. As we work with fresh produce we often need transport with very little notice and McCallister Transport always aims to meet our needs. All Rights reserved. 2015 © McCallister Transport Ltd.